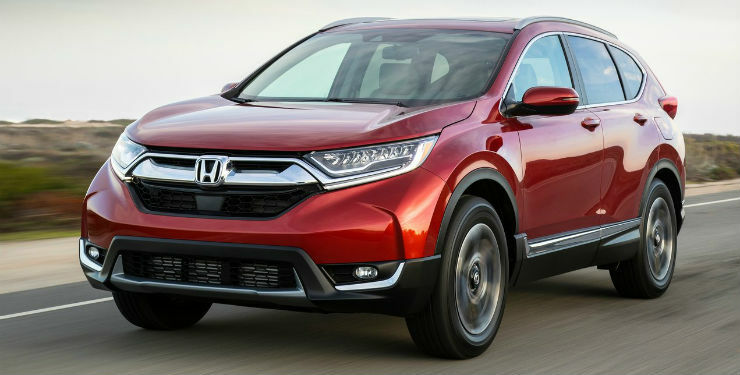 Honda CR-V has always deemed as a premium SUV, but it never became too popular in the market. The lack of the diesel engine offering in the car was one of the main reasons for the low demand of the CR-V in India. Honda is now getting ready to launch the all-new CR-V. Know all about it here. Honda globally revealed the fifth generation of the CR-V in October 2016. Since then, the vehicle has been launched in many international markets around the market. The Indian market is yet to get the global update. The all-new CR-V is available in many different variants and engine options in the foreign markets. In India, the premium SUV will only get two engine options as against one that is currently available. With the update, the CR-V has entered its fifth generation. The version of the CR-V that is sold in India is the fourth generation vehicle. The new CR-V gets design updates that make it look sleeker. The grille is now similar to the new-age Honda family but gets design elements to make it look sharper. The new age CR-V also gets LED daytime running lamps alongside many other updates. It is also slightly bigger than the current generation CR-V. 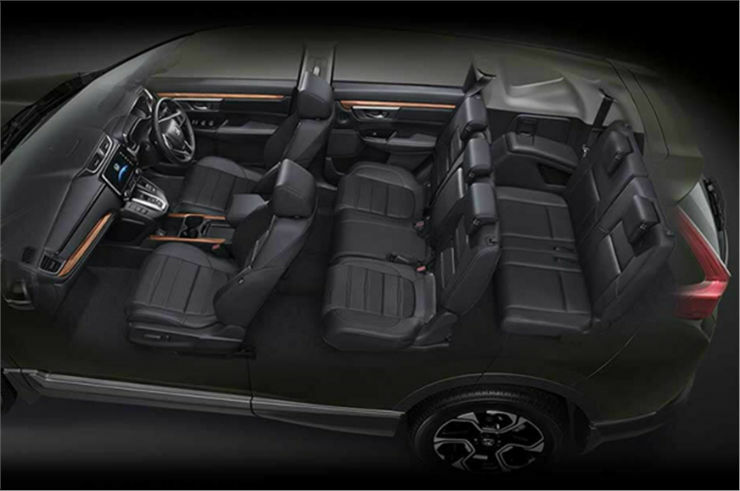 The CR-V currently offers 5-seats whereas most the competition offers seven seats. The Indian market will get the ASEAN-spec model of the CR-V that is also sold in Thailand. The car gets a front facing third row that takes the number of seats to 7 in total. Other markets like the USA still gets the five-seater version of the vehicle. Currently, Honda only offers one diesel engine in India. There is the 1.5-litre i-DTEC that is available with the Amaze, Jazz, WR-V, BR-V, and City. The CR-V will mark the debut of larger 1.6-litre engine i-DTEC engine in India. The engine produces a maximum power of 158 Bhp at 4,000 rpm, and the torque maximises at 350 Nm at 2,000 rpm. Honda will continue to offer the current 2.0-litre i-VTEC engine with the all-new CR-V too. Honda will make India a hub for producing the new i-DTEC engines. The 1.6-litre diesel engines will be made at the Tapukara plant of Honda and will be exported to many foreign markets. The same engine will power the CR-V when it launches in India.